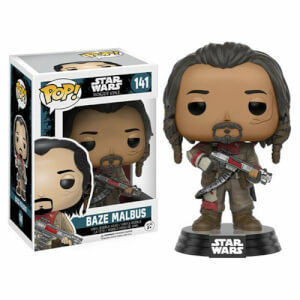 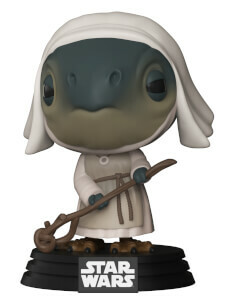 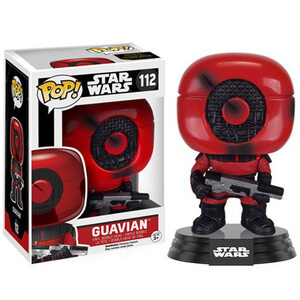 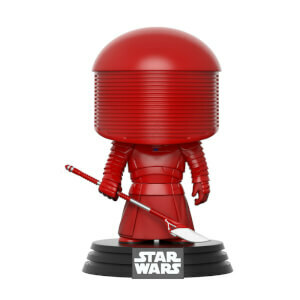 Complete your POP! 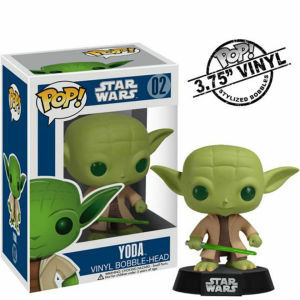 Vinyl collection with these great Star Wars figures. 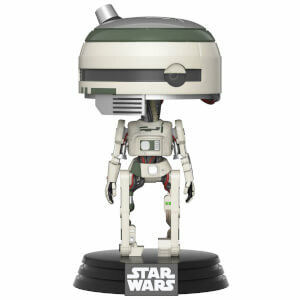 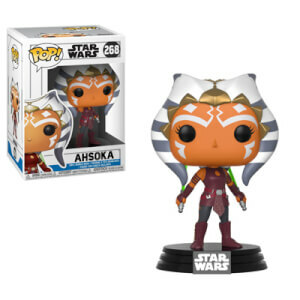 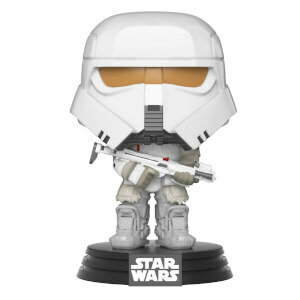 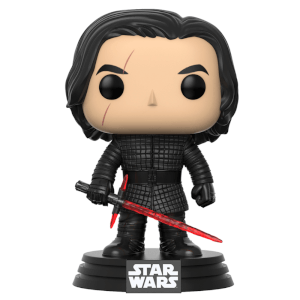 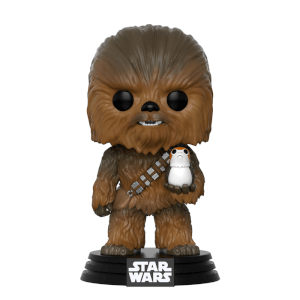 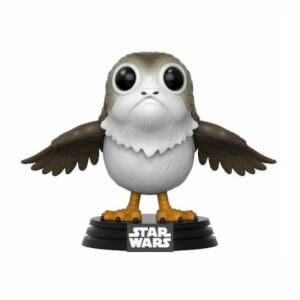 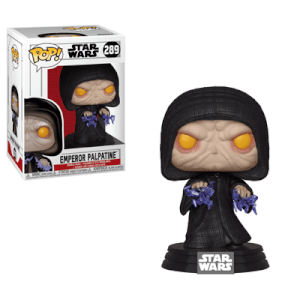 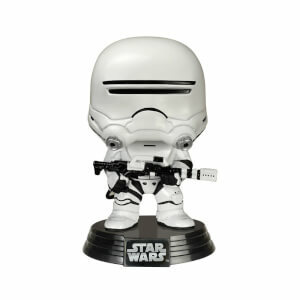 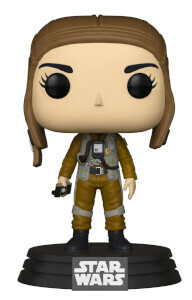 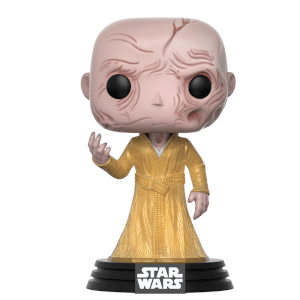 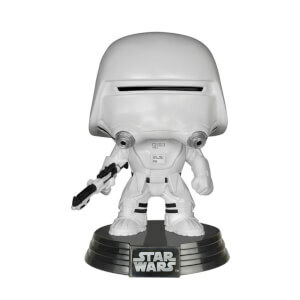 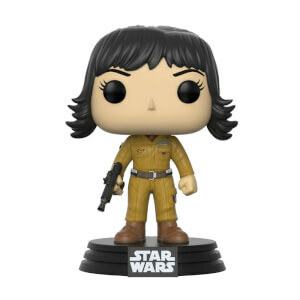 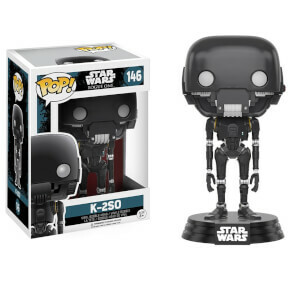 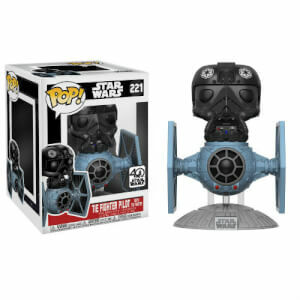 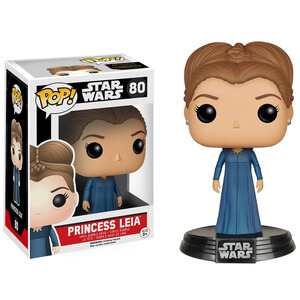 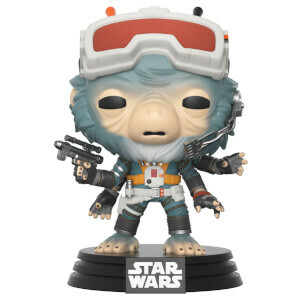 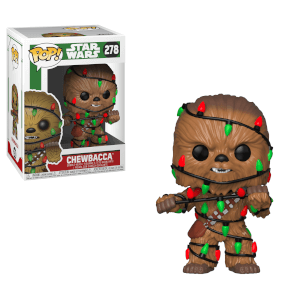 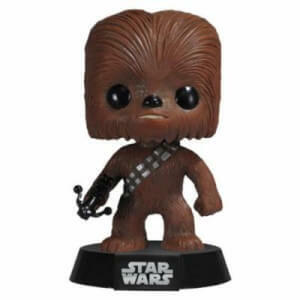 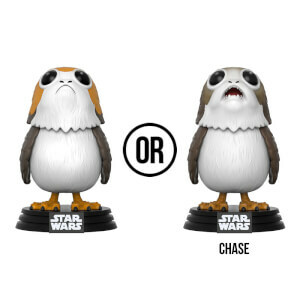 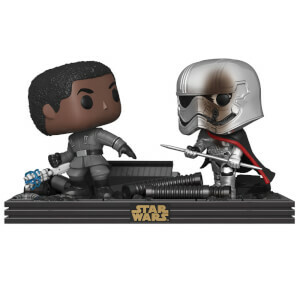 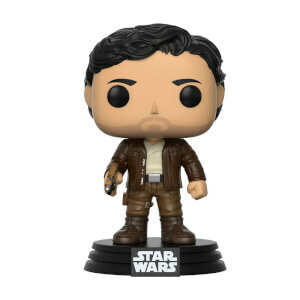 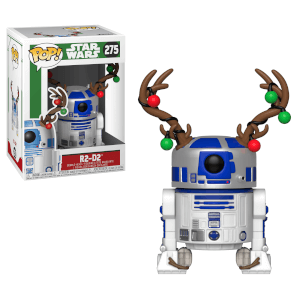 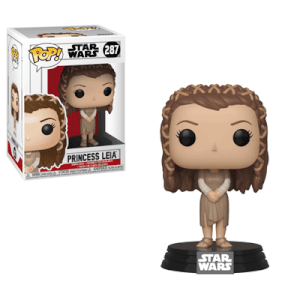 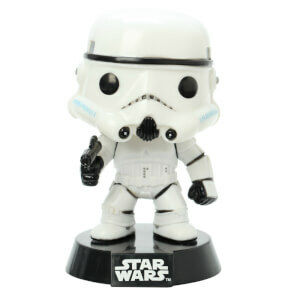 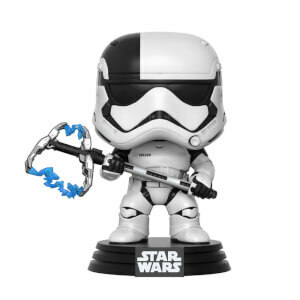 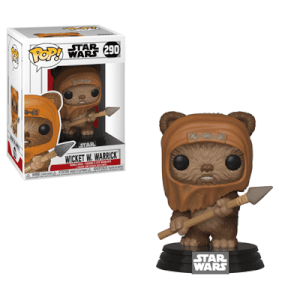 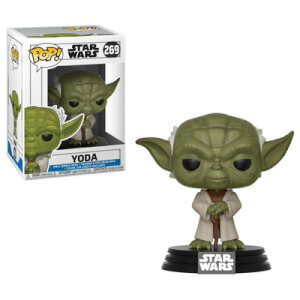 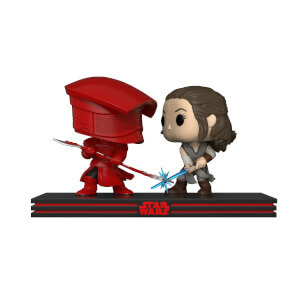 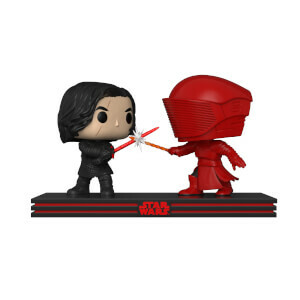 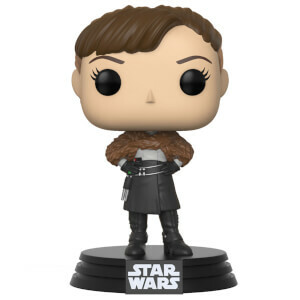 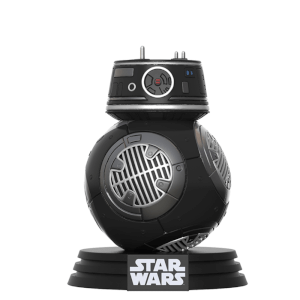 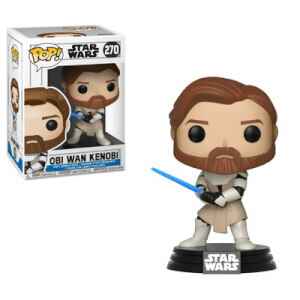 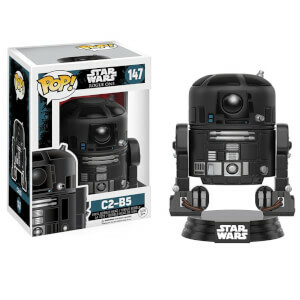 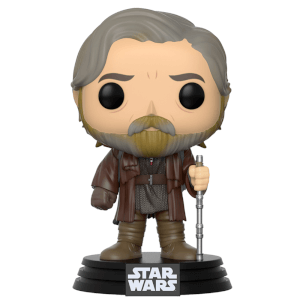 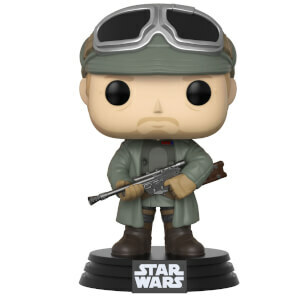 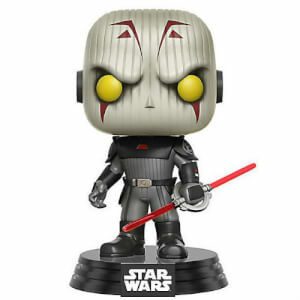 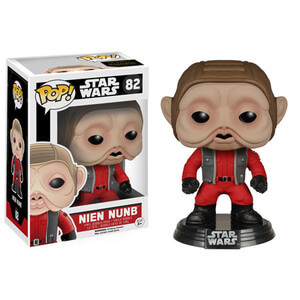 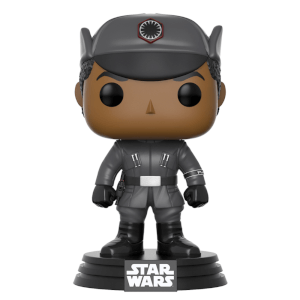 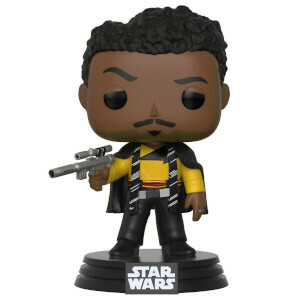 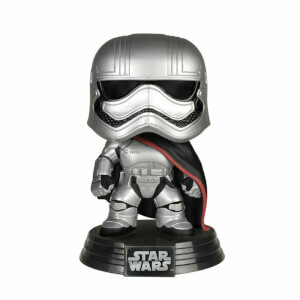 Recreate your favourite scenes from your favourite film and defeat the dark side in an ultimate battle of Pops.